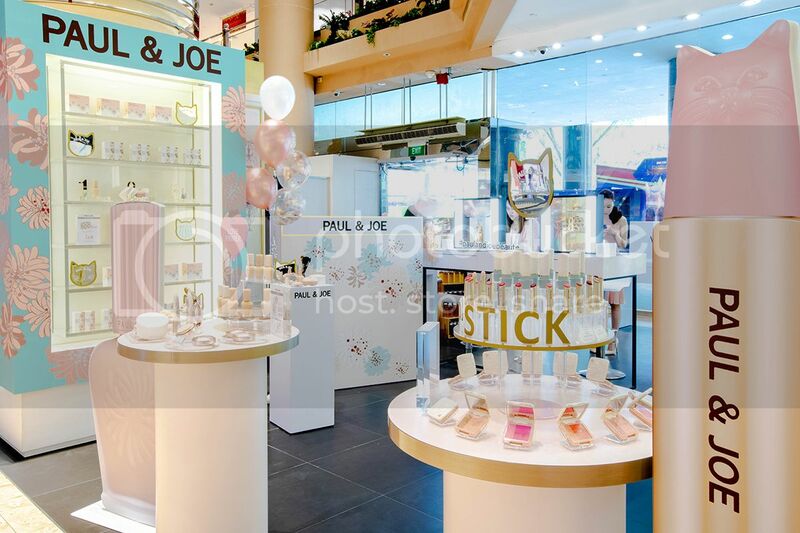 We mourned when Paul & Joe Beaute left our shores but good news to all Paul and Joe fans, they are now back in Singapore, although it is just for a short period of time. Paul & Joe is known for their high-quality products and luxurious retro-modern (especially you, cat lover!) product packaging. 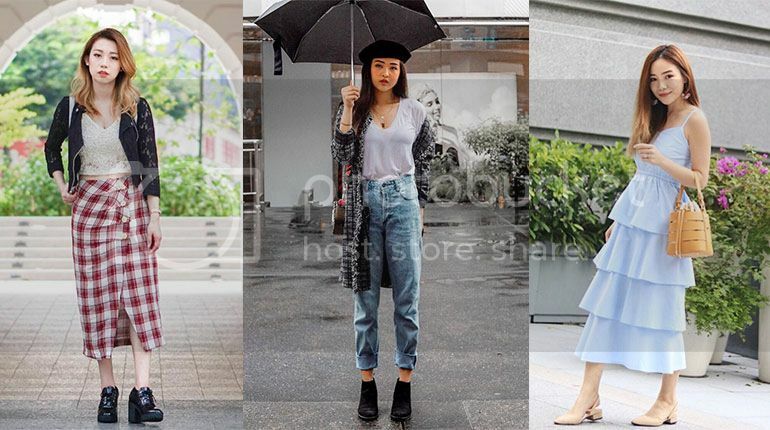 They are now back on our sunny island from now till the end of September 2019 at Isetan Scotts Level 1. Together with Paul & Joe, ALBION and Les Merveillieuses LADUREE can also be found at the pop-up store so better grab them quick before they leave for good again! 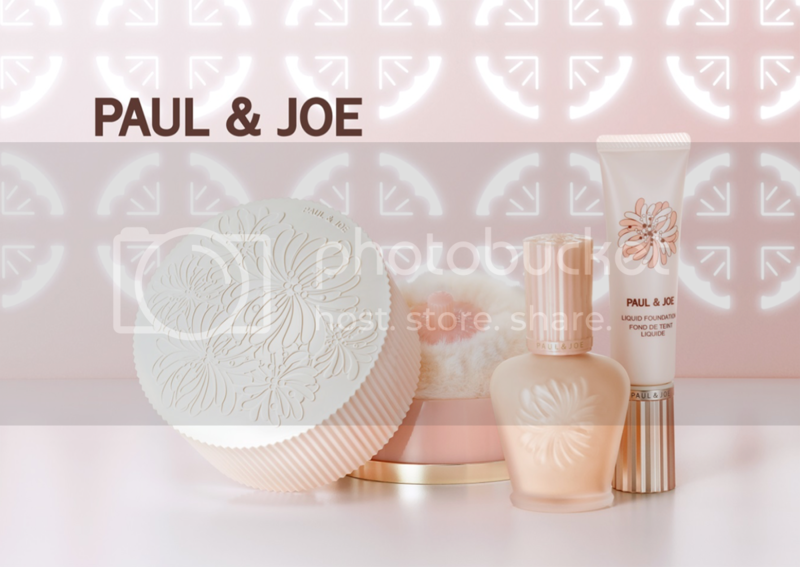 Here are two of Paul & Joe's star products, and they are definitely our favourites from the brand too! 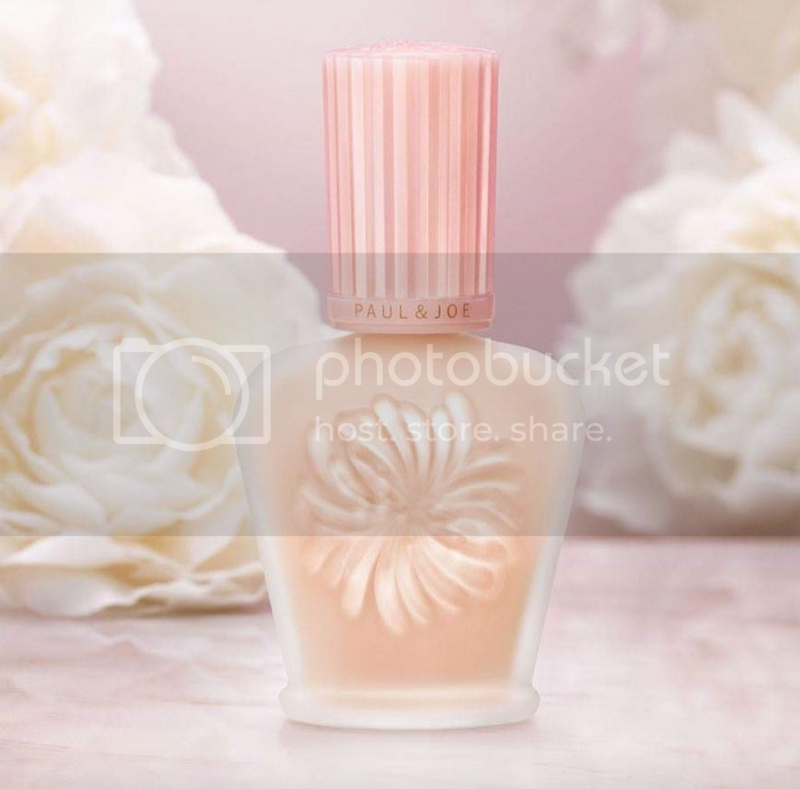 Apply Paul & Joe Moisturizing Foundation Primer S before foundation for your makeup to look fresh all day. In fact, the primer does give a very sheer coverage if you prefer to go light on your makeup that day, we'll say go ahead and wear it on its own. 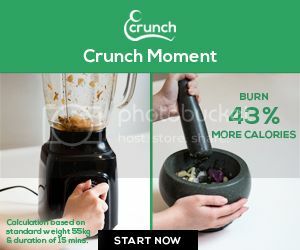 Its watery texture is perfect for our hot and humid weather in Singapore. It is moisturizing and it keeps our skin looking naturally beautiful and flawless with glowing radiance. 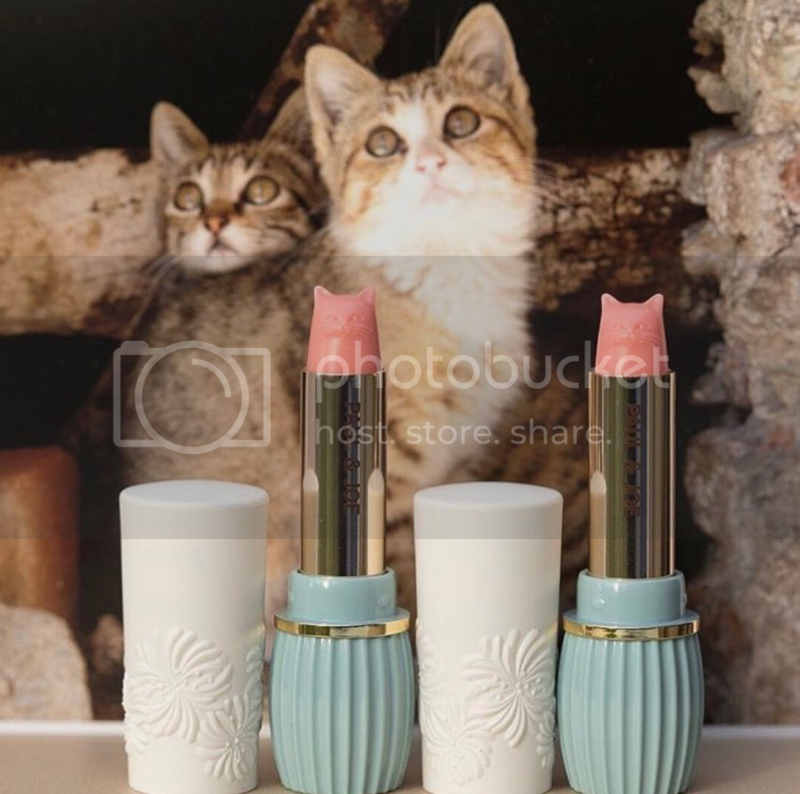 No, I don't think anyone can say no to this cat lipstick. Paul & Joe Pearl Lipstick adds a sparkle to your lips and you can either wear it alone or over your favourite lipstick colour. It is highly moisturizing with ingredients like white lily extract, jojoba oil, orange oil, shea butter, and macadamia nut oil to keep your lips plump and glossy. 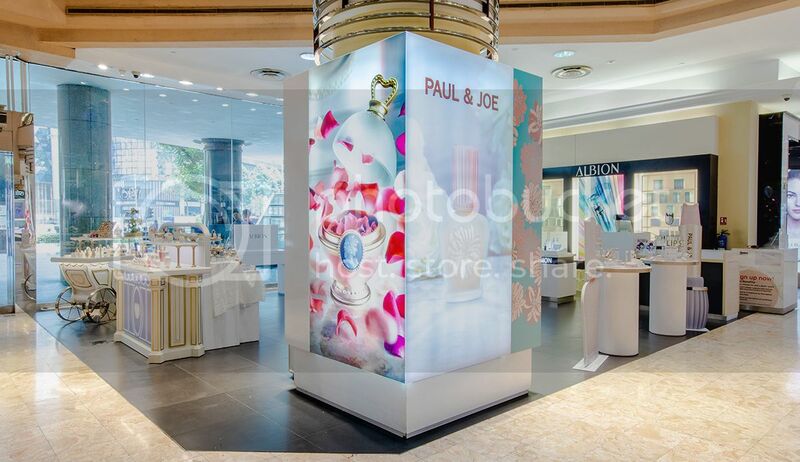 Paul & Joe pop-up store is located at Isetan Scotts Level 1. How Can One's Ideal K-Pop Look Be Achieved?